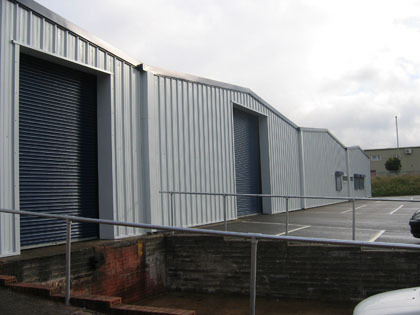 Brackley Industrial Maintenance is able to offer excellent commercial cladding services to suit your individual needs. 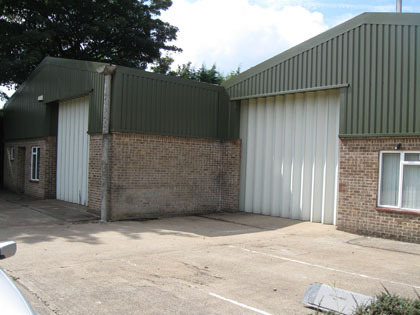 We can use our skills to transform the exterior of your building. View our gallery to see some of our cladding work and the project below to see the difference that cladding can make to a building. 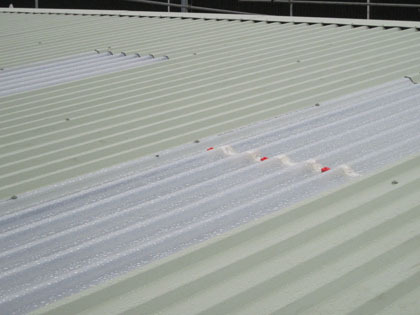 We are able to offer an initial free consultation service for our cladding and roofing services. 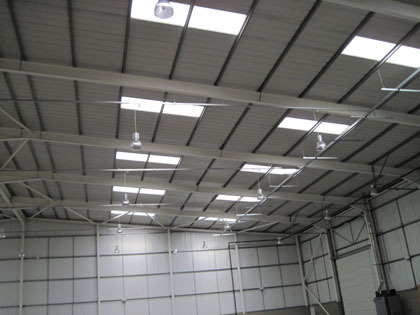 We provide nationwide cover for our cladding, roof lights and roofing services. 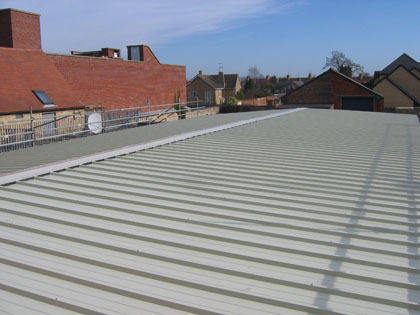 Our roofing contractors also cover our more local areas such as Luton, Milton Keynes,Oxford, Watford, Brackley and Buckingham. 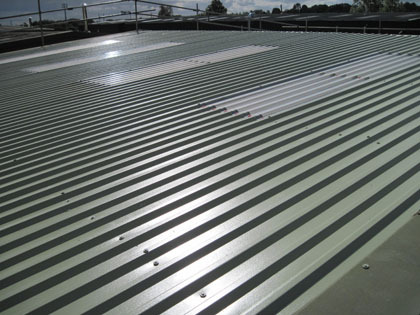 We undertake a variety of commercial roofing work for commercial customers and work to a high standard of finish. 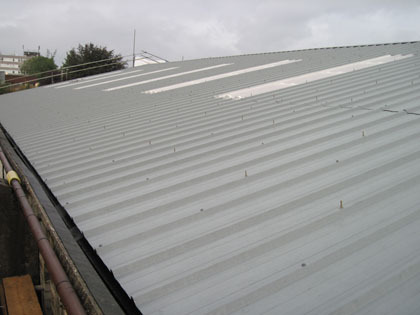 We are able to install new roofs or repair existing ones. 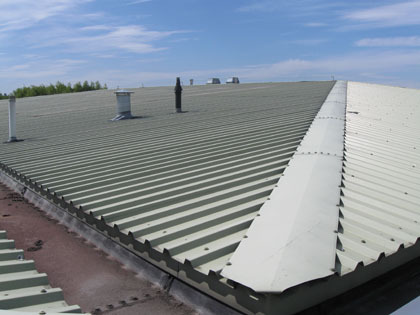 We have over 20 years experience in providing roofing services and have extensive knowledge so you can be confident that your roofing project is in safe hands with team of professional roofers. We offer a full guarantee and are Kingspan trained installers. 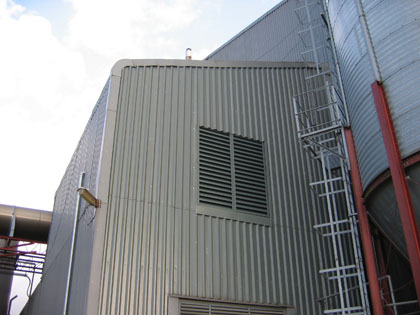 Brackley Industrial Maintenance are experts in cladding services. 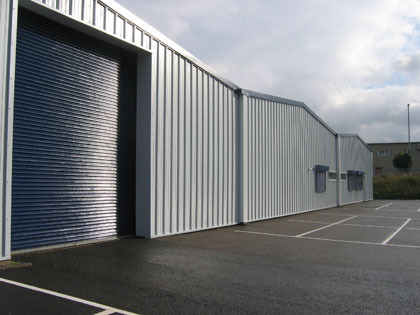 We can supply and install a wide range of cladding for any need. 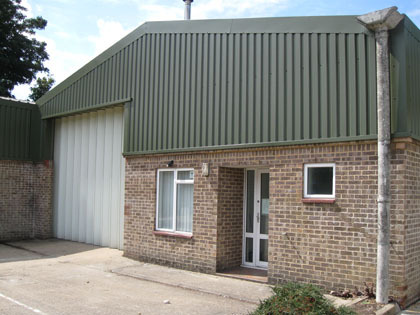 If your building is in need of cladding services, contact us today! After condensation soaked through our client’s single skin storage area and damaged the valuable mobility scooters below, we were called in to help. 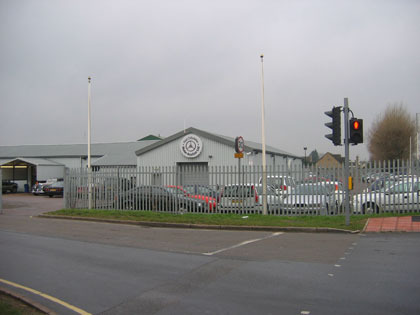 © Brackley Industrial Maintenance Limited 2013 - All Rights Reserved.